ISL League is becoming a prominent and a successful league in India after the two major leagues in India viz. IPL and Pro Kabaddi League. 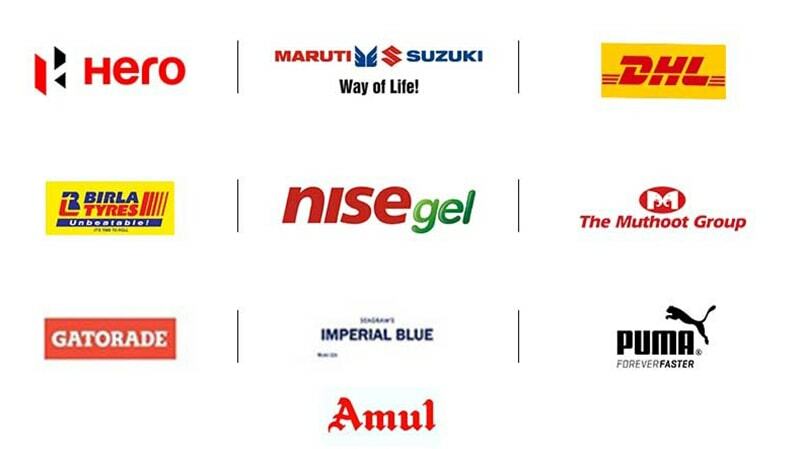 Backed by the country’s largest two-wheeler maker, Hero MotoCorp continues to be the title sponsor for the league while both Maruti Suzuki, a leading automobile industry and DHL, an international express services provider continue to be associate sponsors for three years in a row. The new season comes soon after the success of the FIFA Under-17 World Cup hosted by India creating a buzz around football in the hearts of the Indian fans with a huge amount of success resulting in a viewership upto 33.29 million according to the BARC ratings. The ISL is not limited only to automobile manufacturers as leading brands across industry verticals like the FMCG (Fast Moving Consumer Goods) sector, Finance and Sports have all signed up in support of the league. PepsiCo India and Amul are two of India’s leading FMCG brands that have signed up as official partners. The Muthoot Group, along with Puma and Dr Reddy’s Nise Gel have also signed up as official partners. This year, ISL will see the addition of two more teams, Jamshedpur and Bengaluru are the two cities added to the franchises, which means the team sponsor portfolio is also set for expansion. As per the available data, the first season of ISL had seen sponsors pump in ₹55 crore, the second season saw close to ₹100 crore through sponsorship, while the third season was estimated to have seen sponsorship at ₹150-175 crore. The season 4 is going to generate a sum of Rs 400 crores in sponsorship and advertising revenue. When comparing the revenues of the last and current season, the fourth season will generate much more revenue than the previous year with adding two more franchises like Jamshedpur FC and Bengaluru FC and after tasting a sweet success of hosting the FIFA World Cup 2017, it would increase by 25% as more corporates seem to be taking active interest. This shall be a great year for the football sporting extravaganza and young Indian football fans and it might be no surprise if ISL is a huge blockbuster this season.